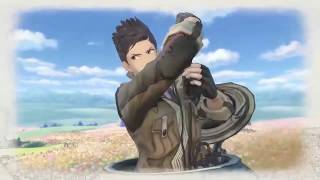 SEGA has announced that Valkyria Chronicles 4 is available now. 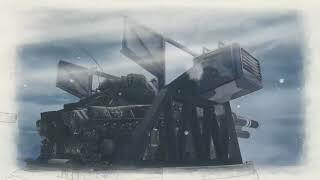 Valkyria Chronicles 4 takes place in the same timeframe as the original Valkyria Chronicles, but focuses on a whole new cast of main characters. Players will take command of the eager, young Commander Claude Wallace, engineer/heavy weapons extraordinaire Riley Miller, hotheaded Darcsen Raz, ice-cold ace sniper Kai Schulen, and more. Together, they will experience the painful realities of war. The part overhead turn-based strategy, part RPG, and part real-time 3rd person shooter "BLiTZ" battle system returns to the field. New features include an explosive new class called the Grenadier, numerous offensive/defensive battleship support options, chances for a unit to have a "Last Stand" action before death, and more. 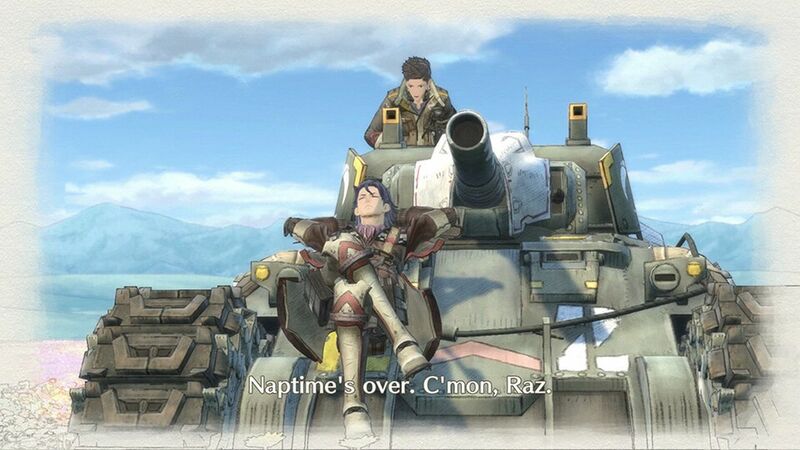 Valkyria Chronicles 4 is out today for PC, Xbox One, PS4, and Nintendo Switch. 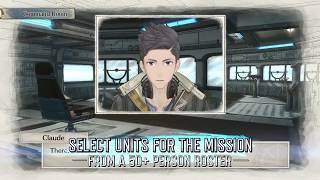 "A great turn-based RPG for both fans and newcomers alike"
Valkyria Chronicles 4 (PlayStation 4) is ranked #318 out of 1434 total reviewed games. It is ranked #11 out of 146 games reviewed in 2018.